Maybe Arianna Grande’s song Side to Side, a music video that has the pop star and her entourage wearing improbable workout wear and gyrating seductively during a spin class, is partly responsible for the current cycling phenomena, but there’s a community and culture of spinning being created in the city — one that’s increasing in tempo. 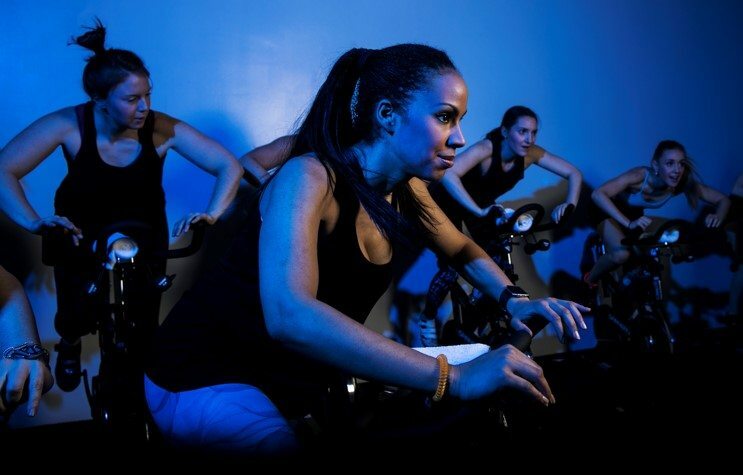 New dedicated spin studios such as Wheelhouse (Wellington West) and Spin City (Centretown) have recently opened; Dailey Method (Glebe), primarily known for their dance classes, will be adding spin to their repertoire this month, and Iron North Studio (Hintonburg) has continued to add more and more classes to their schedule to try to combat waitlists. Why? 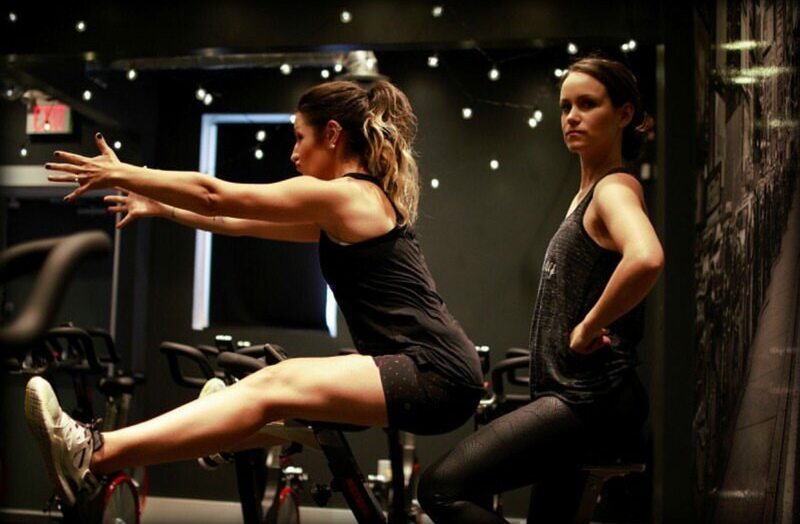 What is it about spin classes that make it such an attractive choice for workouts? The answers vary. 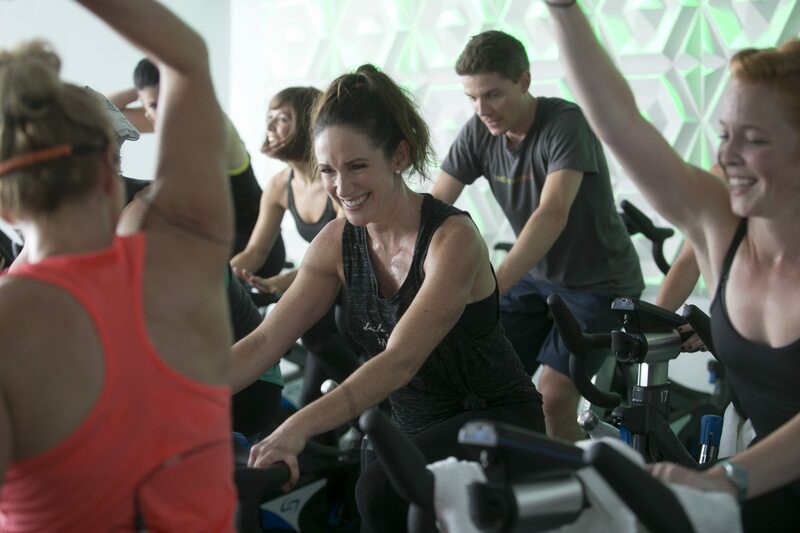 Some point to the class’s often exuberant atmosphere, others to the community cycling creates, and the low-impact nature of the exercise, which makes it easier on joints and muscles — the kind of exercise that’s ideal for rehabilitation from injuries. 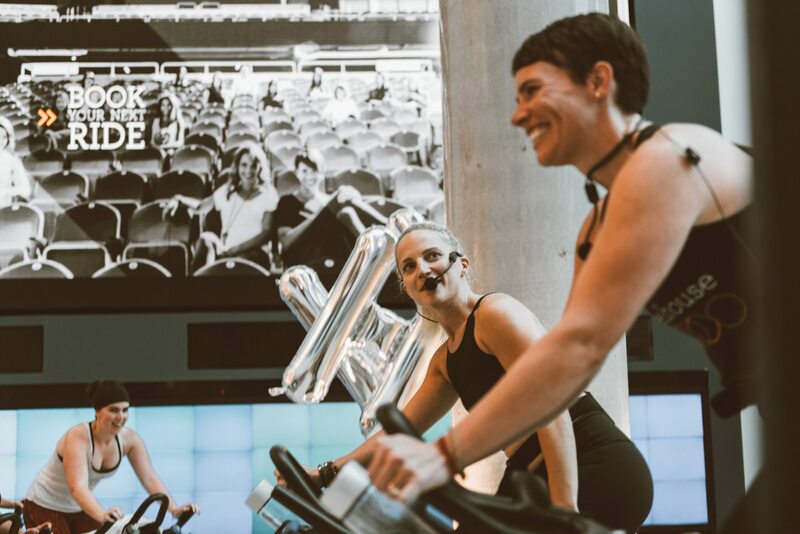 We spoke to Samantha Armstrong, co-owner of Iron North Studio, Deanna Renzi, senior instructor at Spin City, Heather Andrews, owner of Wheelhouse, and Sarah Thompson, owner of the Dailey Method, as well as Jacqueline Yeldon, MScPT physiotherapist to get the low down on the workout of the moment. So what attracts riders to this type of workout? What makes spin a choice workout compared to other options? What changes can riders expect to see and feel in their bodies? Of course it’s highly dependant on the individual, but the consensus seems to be that the average person will burn between 300 and 800 calories for a class roughly an hour in length. What should you eat (or should you eat at all) before a class?